One bowl baking is the best. Even better if you can hand mix the batter. Dragging a large mixer onto the counter and then washing and wiping it down, is an effective deterrent. With a lot of these you’re literally five minutes from having a cake ready to go in a pre-heated oven. 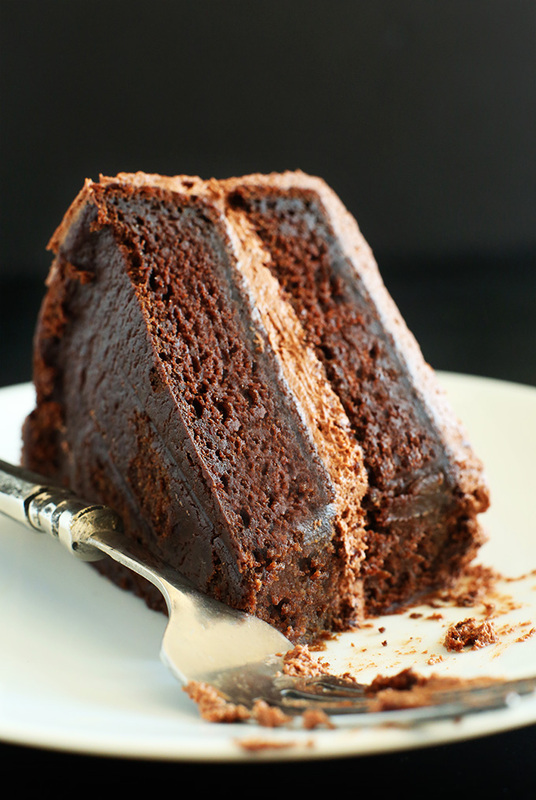 My favorite kind of cake – humble and unfussy, simple and balanced. Honey-sweetened, and flecked with thyme, I love that it can swing from sweet to savory. Get the recipe here. 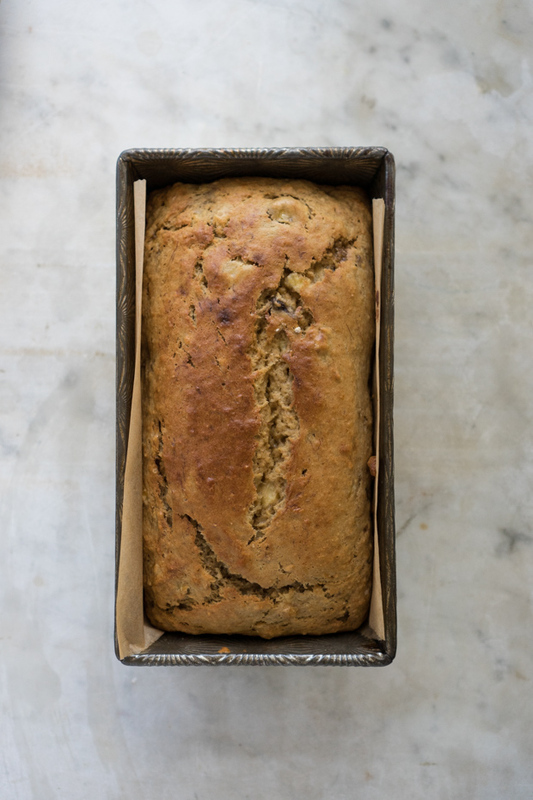 The laziest one bowl banana bread I know of. 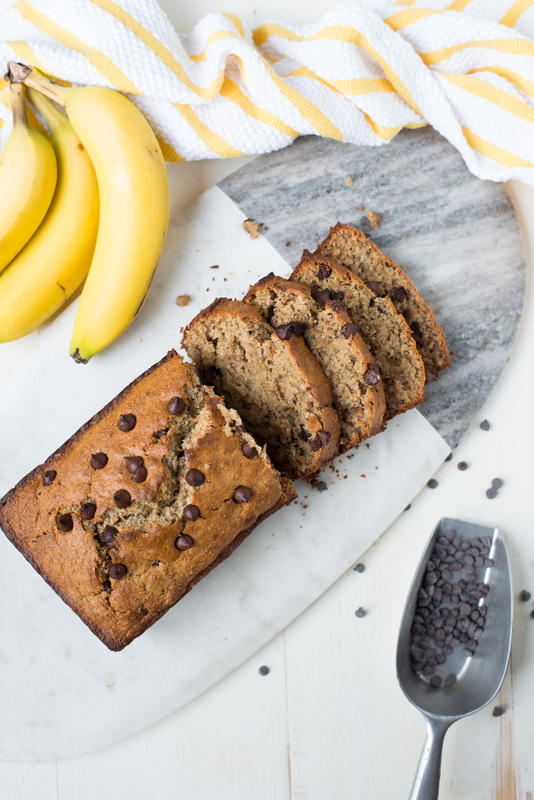 Made with whole wheat flour, bananas, dark brown sugar, and coconut milk. Get the recipe here. Just look at that cross-cut. Looks really good. Made with whole wheat pastry flour, almond milk, and strong brewed coffee. Get the recipe here. Hard to go wrong with a Kim Boyce recipe. 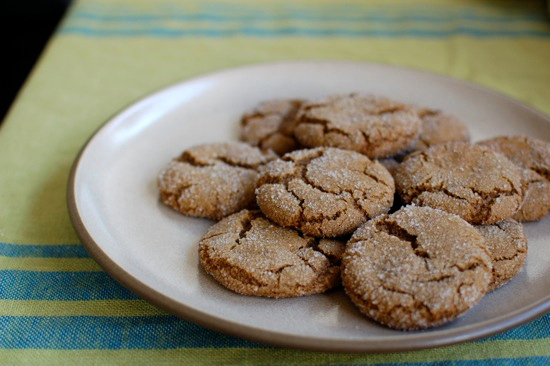 This one-bowl gingersnap offering made with fresh ginger, whole wheat, and a fragrant spice blend makes it even better. Get the recipe here. You can totally make this a one-bowl recipe. Just sift the dry ingredients onto the blended flour/sugar mixture, stir until barely combined. No need to sift first into its own bowl. I use 100% whole wheat flour here, and it’s A+! Get the recipe here. 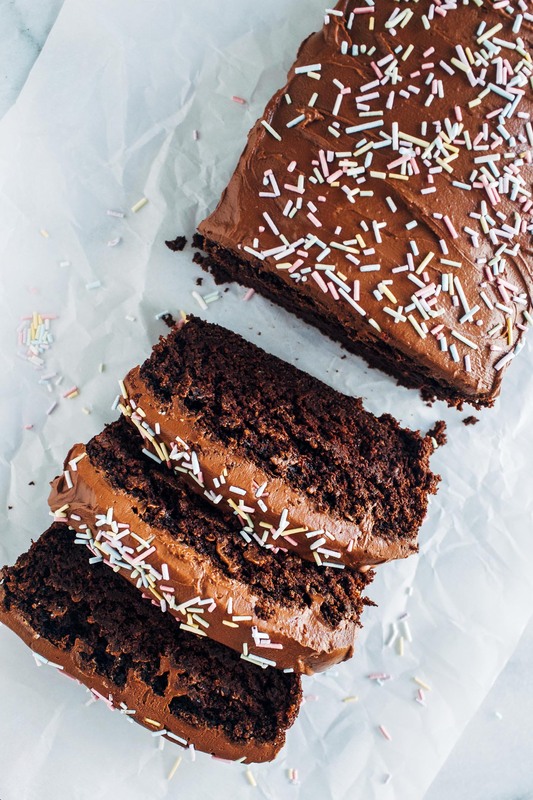 The perfect weekend quick-bake. Shredded apples, oats, whole wheat pastry flour, and spices. Get the recipe here. Secret ingredient here? A bit of tahini. Get the recipe here. 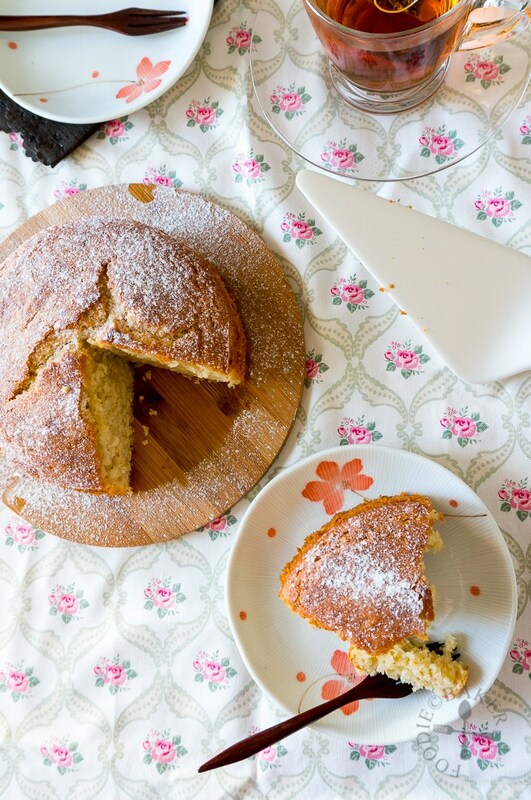 A beautiful lemon-kissed, one bowl yogurt cake. Jasline uses all-purposed flour here, but I suspect whole wheat pastry flour, or a 50/50 blend could be nice. Or, maybe even oat flour? Excited to experiment with this one. Get the recipe here. 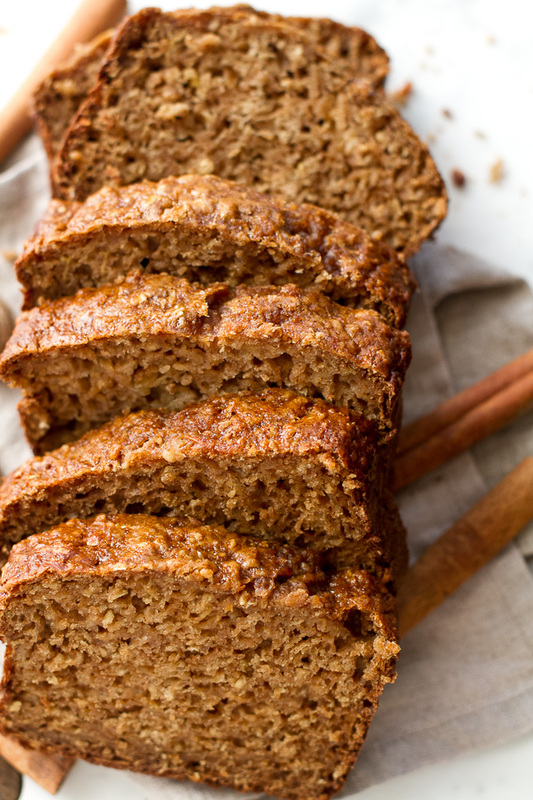 Like many of these recipe, this is good as a quick bread, or baked into individual muffins. 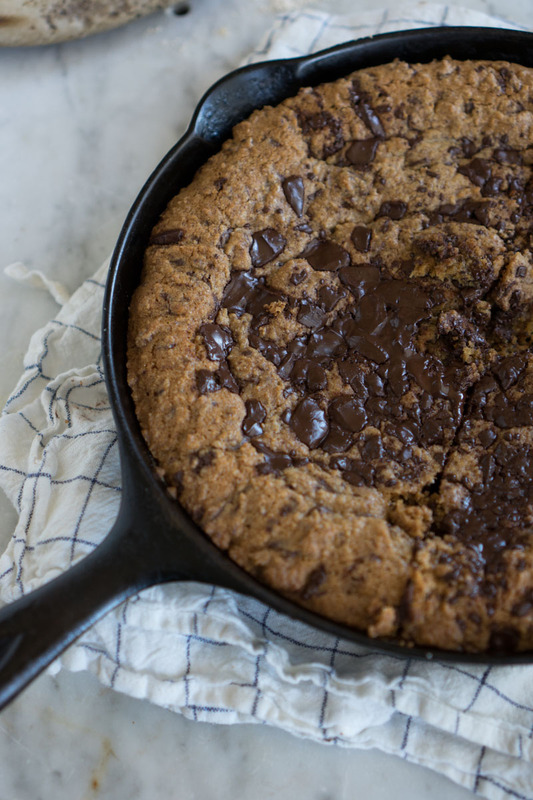 With an oat flour batter, and no added sugar (beyond 1/3 cup maple syrup), this is a great option for people looking to make a GF and/or vegan version of the classic. Get the recipe here.